LIVE from an undisclosed location, we’re talkin’ AVENGERS: INFINITY WAR! 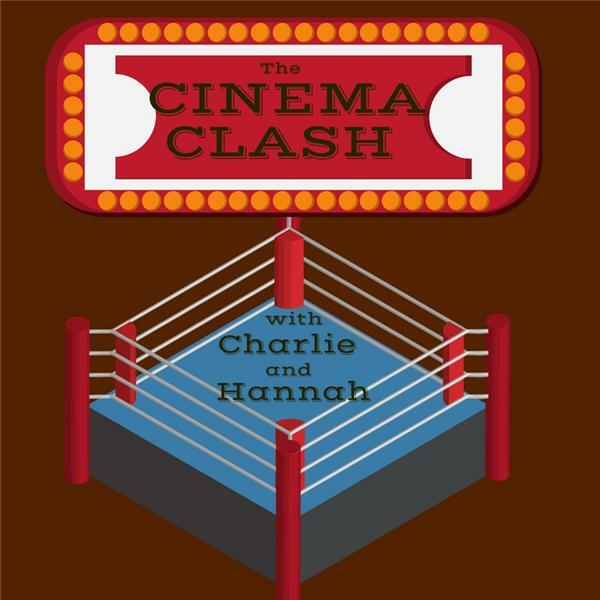 On this special edition of the Cinema Clash: We go LIVE on Radiostpete.com to discuss and debate the biggest release of the week, AVENGERS: INFINITY WAR, as well as some alternate options for those averse to epic superhero films, including: the haunting British indie GHOST STORIES; a music-centric gem called MODERN LIFE IS RUBBISH; and the Netflix original documentary series BOBBY KENNEDY FOR PRESIDENT. Tune in!